Stone has captured the architectural imagination for centuries. However, it can be expensive and difficult to install due to its weight, which can limit its applications. 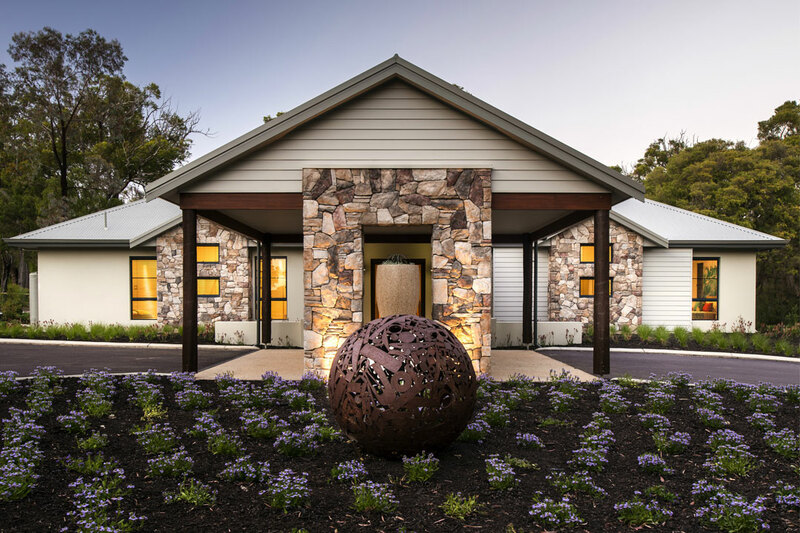 Midland Brick recognised the opportunity to overcome the inconveniences of natural stone and developed its own product, Cultured Stone®, to rival it. 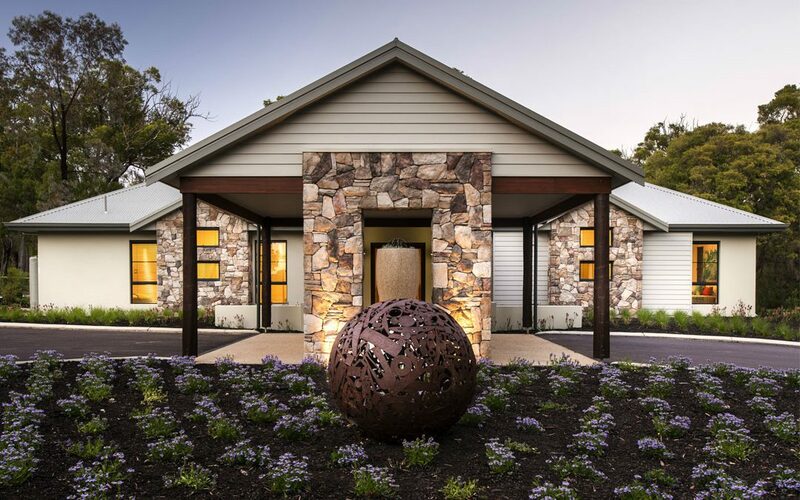 Created with painstaking artistry and care, Cultured Stone offers the depth, complexity of colour and unique texture of natural stone without the burden of its traditionally high costs, cumbersome weight, and maintenance requirements. Available in six distinct yet cohesive collections and a diverse range of colours, the material’s only limit is your imagination. Also among the company’s latest offerings is the Colonnade paver. Its generous 600mm x 300mm dimensions create the illusion of a larger floor space, while its smooth marble-look finish replicates the texture of Italian travertine. 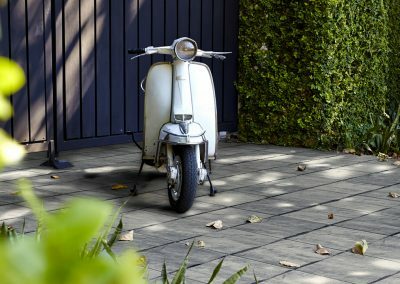 Available in three classically beautiful colours, including ‘Alpine Ash’, ‘Onyx’ and ‘Travertine’, the Colonnade paver is a stylish and on-trend option for your outdoor area. 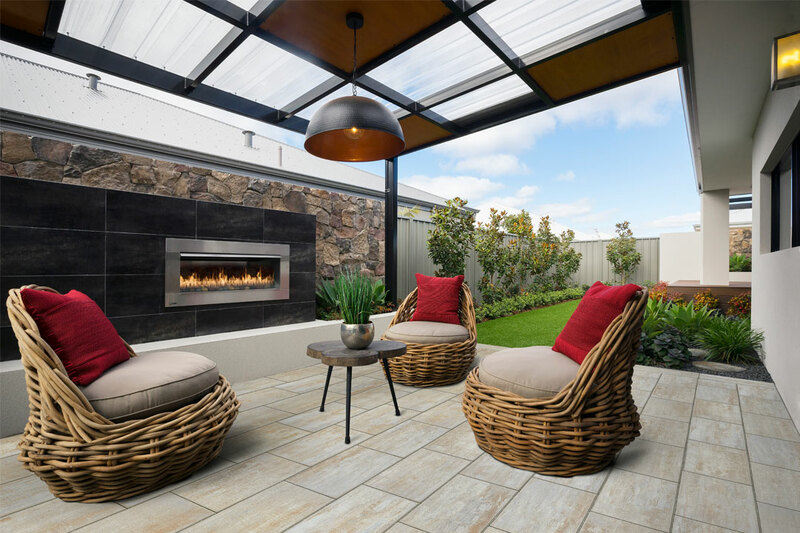 Dedicated to the durability of its products, Midland Brick has become a household name for its pavers in Western Australia. The company is proud to have developed, more than 40 years ago, Australia’s first commercially available paver, which was used on the forecourt of the Perth Concert Hall and is still in place today. Four decades on, Midland Brick continues to set trends with its innovative products in both commercial and residential projects. No longer limited to bricks and pavers, Midland Brick now offers retaining walls, terracotta and ceramic roof tiles, as well as high-quality Cultured Stone cladding. 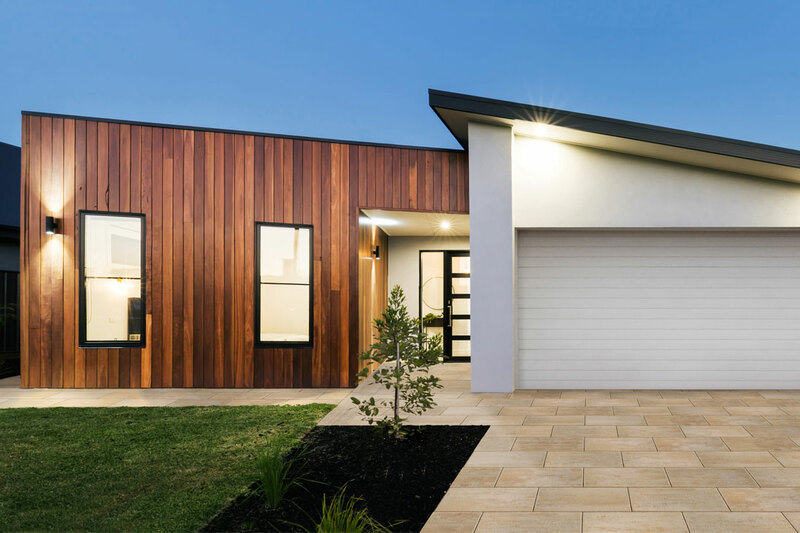 Regardless of the product, colour or style that you require for your project, Midland Brick’s range of building and lifestyle products will present you with countless options to help you achieve the look you desire. Visit any of the company’s five conveniently located display centres to speak with its experienced staff, who will offer you helpful advice and competitive prices. Alternatively, jump online to browse the online store.